PILATES FÖR GOLFARE. KLASSER PÅ TOREKOV HOTELL UNDER PÅSKHELGEN! 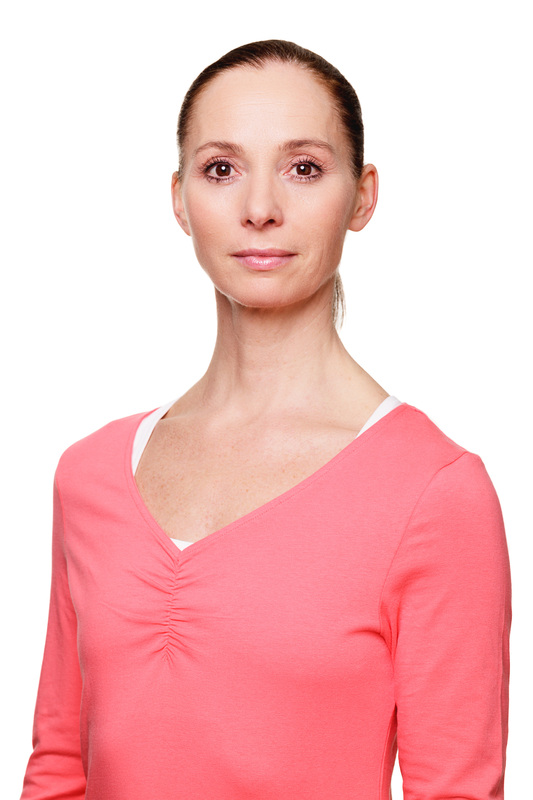 Åsa Dengg is a well renowned Swedish training coach and educator. 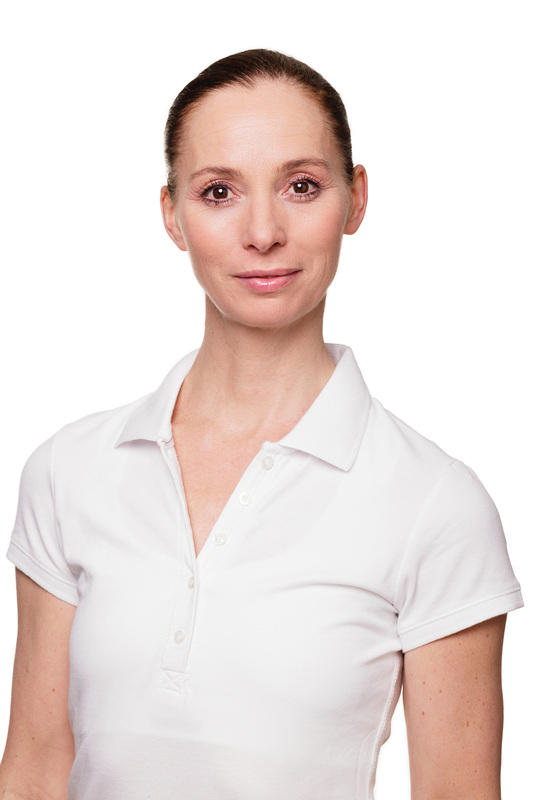 She was one of Sweden’s first professional personal trainers and has been an active professional since the 1980’s. Her long experience and documented pedagogical skills have contributed to her being one of the most sought after in her field. Among her clients today are celebrities and industrial leaders. Her personal favourites are functional training, Pilates and other training methods strengthening mind and body alike. 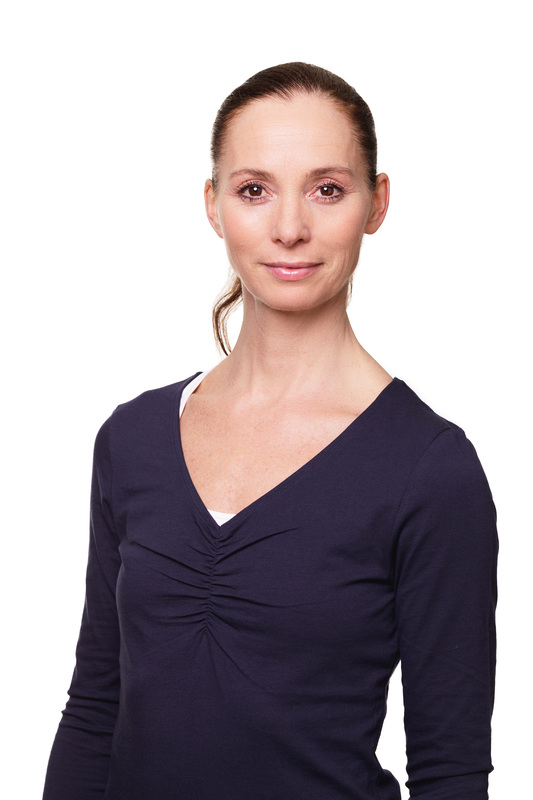 Miss Dengg often takes part in workshops and fitness courses and is currently educating personal trainers for the Axelson’s Institute (www.axelsons.se). She also arranges highly appreciated fitness trips. She’s an excellent organiser and project leader. Miss Dengg´s creativity and leader skills makes her a perfect team partner when it comes to developing business/projects and recruiting staff. 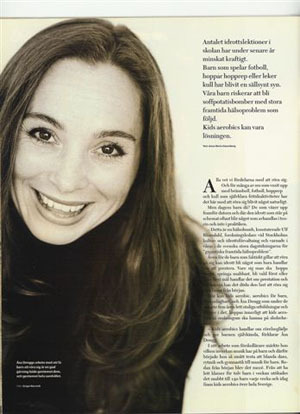 Åsa Dengg was born in 1965 and lives in Stockholm with her family. Klicka hÄr fÖr att se FLER PRESSKLIPP! Pilates/träning i på Torekov Hotell i juli / augusti 2009. Pilates och golfresa till Bordeaux 15-19 oktober med birdie golf tours. Pilates och Ridning, 12-13 september. Pilates i Torekov i Juli. Pilates och Vandringsresa i April.